Course overview | Due to popular demand, we offer 1-to-1 sessions with Cambridge Woodwind Makers’ founder and repair expert, Daniel Bangham. 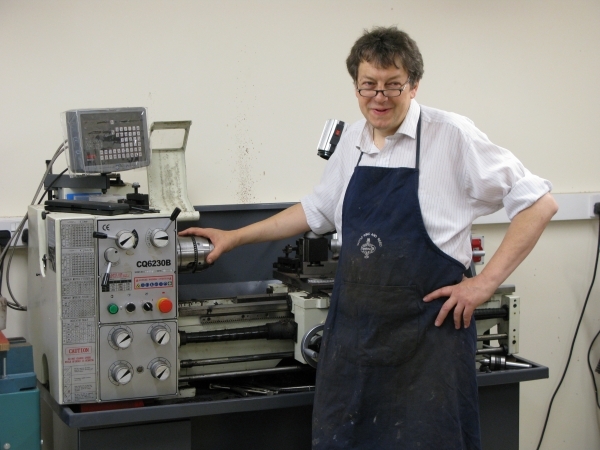 If you feel you would benefit from individual attention from Daniel on any aspect of repair or modification of instruments, please get in touch with us to discuss your requirements and available dates. Abilities | Suitable for adults and students over 16 years old; musicians, artisans and craftspeople. Of particular interest and use to those who have already attended a course with Cambridge Woodwind Makers. Lunch | Lunch is included for 1-to-1 courses.